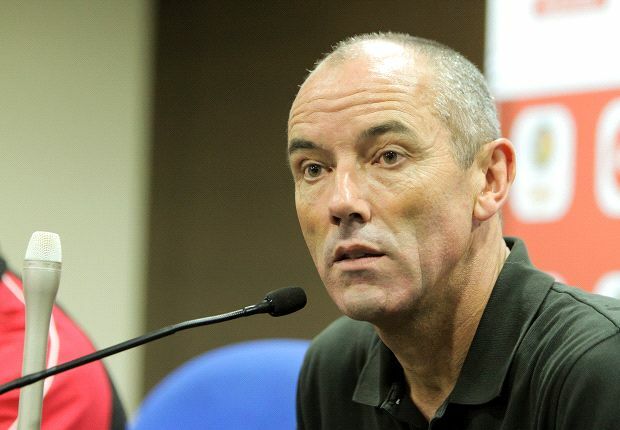 A top official in the technical department of the Nigeria Football Federation has disclosed to soccernet.com.ng that the football house are set to appoint Paul Le Guen as the coach of the Super Eagles. This piece of information came after Belgian coach, Tom Saintfiet, who was among the three shortlisted coaches for the Super Eagles managerial job, ruled himself out of the race by accepting the Bandaglesh job, thereby leaving Le Guen and Salisu Yusuf for the position. However, the NFF insistence to hire a manager worthy of qualifying the team for the 2018 FIFA World Cup in Russia, now puts Le Guen in pole position to fill the gap left behind by Samson Siasia. According to the reliable source in the Glass House, the NFF are almost certain of appointing the French coach for the senior national team. “The appointment of a coach for the Super Eagles is almost coming to an end. We have been working ceaselessly to ensure that Nigeria gets the best coach,” the top official revealed to soccernet.com.ng. “All things being equal, Paul Le Guen seems to have impressed us and I won’t be surprised if he’s appointed Super Eagles coach in the coming weeks,” he said.